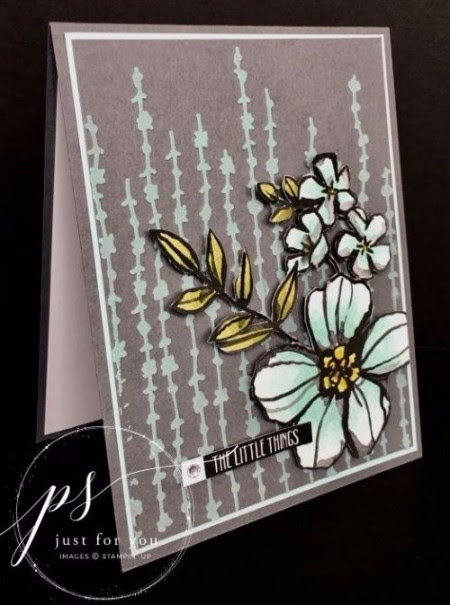 Margie's Crafts: Stampin' Up! card without ANY stamping!? Stampin' Up! card without ANY stamping!? I know....I know it sounds funny that this is a card with NO stamping but this is another reason why I love our products! There are just SO many different options that you can do with items. Some of the items on this card are only available in the Occasions Catalog and that expires at the end of this month. 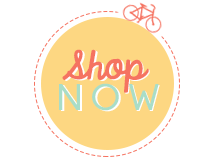 Hurry and get those items before they sell out!